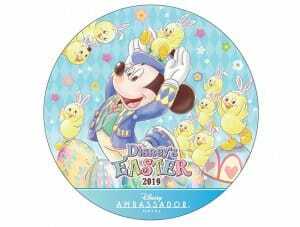 Disney’s Easter is coming to Tokyo Disney Resort from April 4 through June 2, 2019. 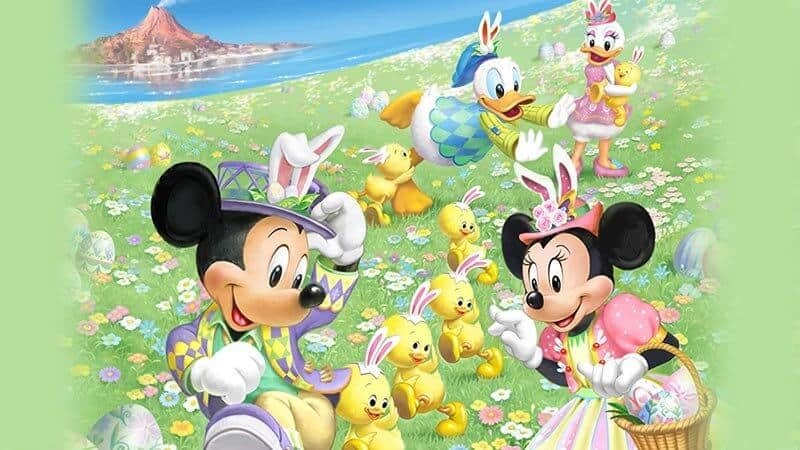 The cute and colorful celebration includes new characters, entertainment, decorations, food, and merchandise. 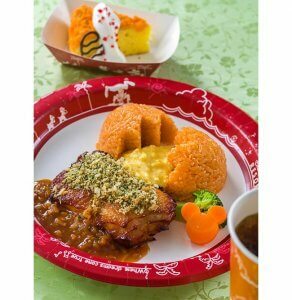 At Tokyo Disneyland, guests can enjoy the return of the mischievous Usatama, along with the zany Usatama on the Run parade. 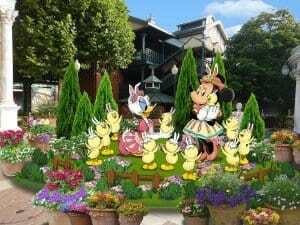 Meanwhile, Tokyo DisneySea has a new Easter theme featuring newly hatched Usapiyo chicks! 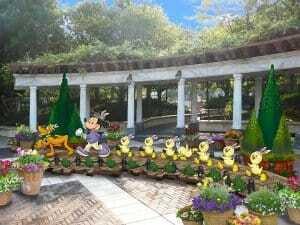 The new characters appear in a special harbor show and on decorations, and of course, there’s lots of merchandise, too. 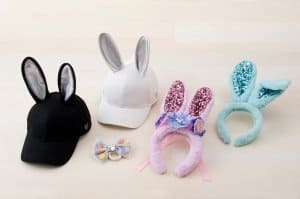 Event merchandise is available from April 1, 2019. 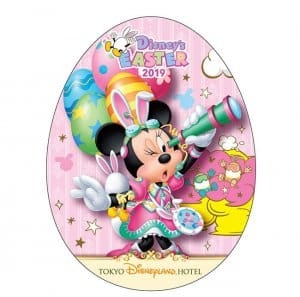 Disney’s Easter returns to Tokyo Disneyland with the Usatama unleashing mayhem across the Park. 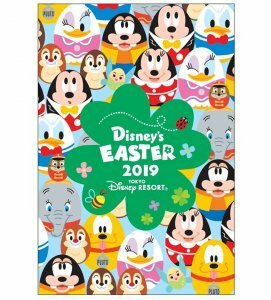 The cute bunny-eared eggs debuted in 2017, but in 2018, the Park took a break from Easter to celebrate the Resort’s 35th Anniversary. 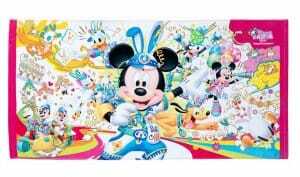 The Usatama are characters created especially for Tokyo Disney Resort. 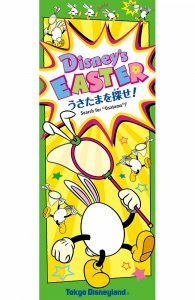 The story follows that Mickey and Friends were using a new Easter egg-making machine, but suddenly the machine started producing strange eggs with arms, legs, and bunny ears! 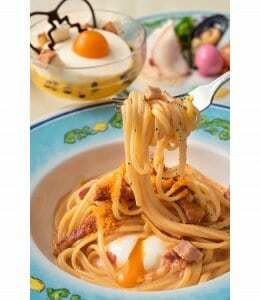 The name “Usatama” is a combination of the Japanese words for rabbit (usagi) and egg (tama). 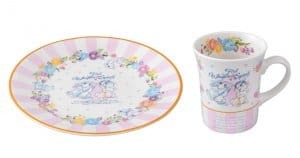 Once created, the new Usatama then ran off to cause trouble across Tokyo Disneyland. 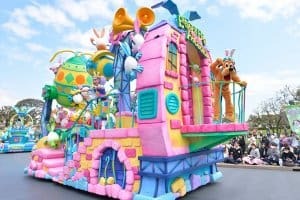 The daytime parade Usatama on the Run picks up the story as Mickey and Friends jump aboard special parade floats and set out to catch the playful eggs. 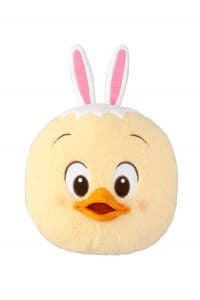 The parade is packed full of Usatama trouble, sight gags, and a super catchy song. 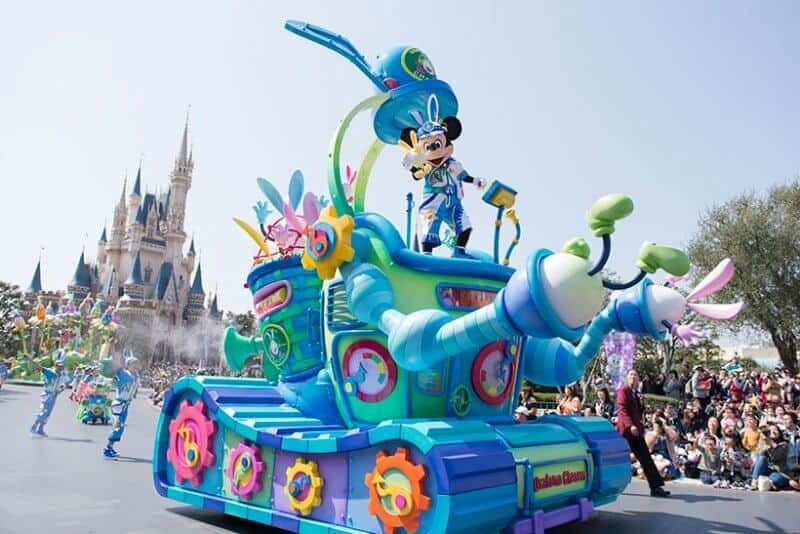 It’s a more high-energy and chaotic parade than usual, and definitely doesn’t take itself too seriously. Usatama on the Run runs twice a day and includes 7 large floats, smaller trolleys, and over 90 performers. 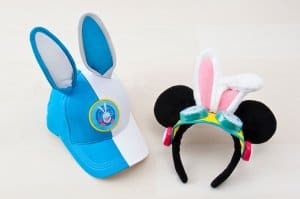 Tokyo DisneySea’s new Easter theme introduces the Usapiyo, cute little chicks who sport bunny ears. 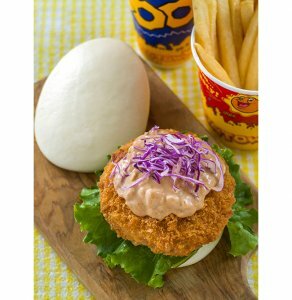 But surprisingly, they are not hatched Usatama! 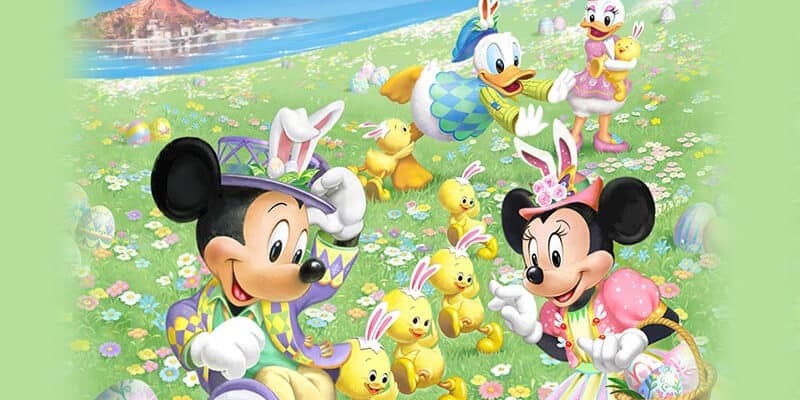 Instead, these adorable critters hatched from eggs upon which Minnie Mouse and Daisy Duck drew bunny ears!. 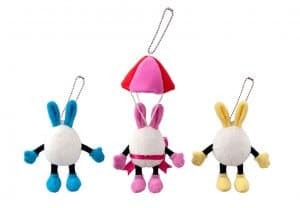 The Usapiyos’ name comes from a combination of the Japanese word for rabbit (usagi) and the sound a chick makes (piyo). 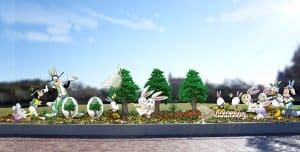 The Usapiyo will feature in decorations, merchandise, and special food across the Park, as well as the brand new Tip-Top Easter harbor show. 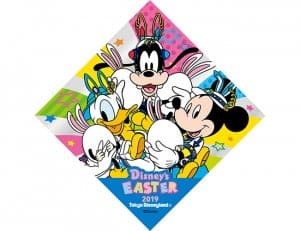 Tip Top Easter sees Mickey and Friends host an Easter fair for the Usapiyo with a variety of performances. 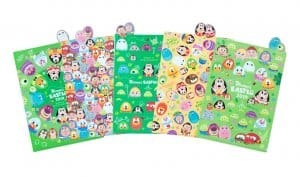 The Usapiyo join the fun, but because they’re so young they need encouragement from Mickey and Friends, as well as the audience. There are no images of the new show just yet, but we do know it will feature four boats on the harbor and a huge cast of 130 performers! 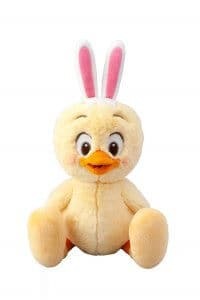 Tip Top Easter will be performed three times per day and runs for 25 minutes. 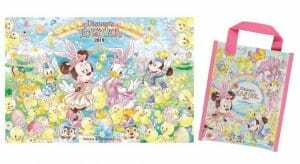 Check the Park’s Times Guide on the day for exact details. 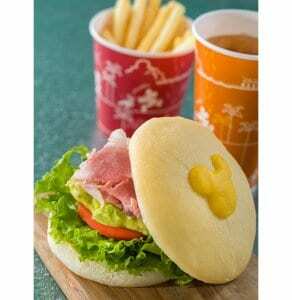 Information and images from the Tokyo Disney Resort website and press release. Will they still continue playing the ‘dreaming up’ parade?